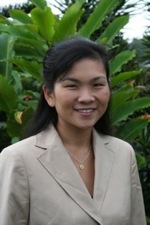 Bliss Kaneshiro is Director of the Family Planning Fellowship and Director of Resident Research at the University of Hawaii. Among other duties, she supervises clinical abortion study experiments in the Dept. of Family Planning. State of HI, license verification - Bliss E. K. Kaneshiro, MD University of Hawaii, abortion research assistant job - Bliss Kaneshiro, MD, lead supervisor ClinicalTrials.gov - D&E abortion bleeding experiment - Bliss Kaneshiro, MD lead researcher Univ. 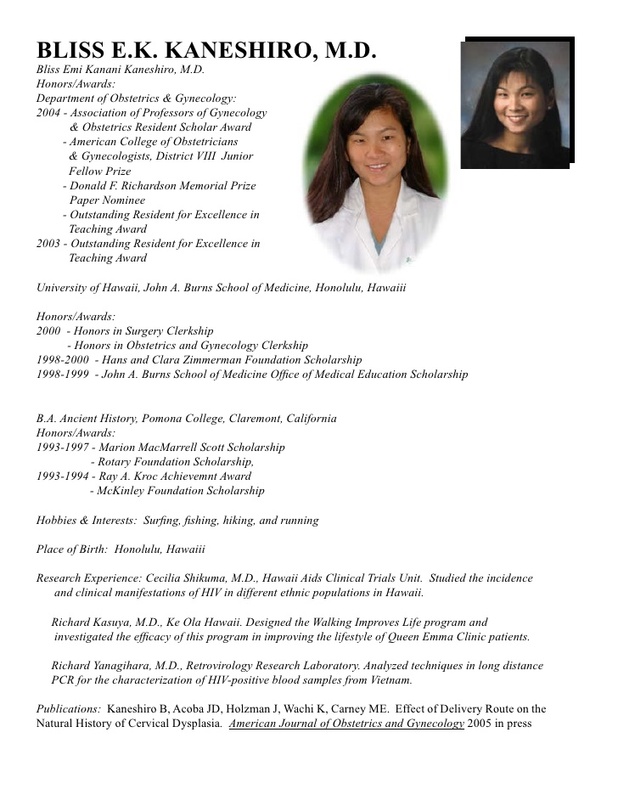 of Hawaii Division of Family Planning, faculty bio - Bliss Kaneshiro, MD - Family Planning Fellowship Director, Associate Professor University of Hawaii research studies by Bliss Kaneshiro, MD - Note abortion bleeding experiments Ob/Gyn and Women's Health offices - University Women's Health Specialties Univ. of Hawaii Ob/Gyn faculty - Bliss Kaneshiro, MD - Family Planning Fellowship Director/Director of Resident Research Family Planning Division faculty profile - Assistant Professor Bliss Kaneshiro, MD RTRN - Women's and Reproductive Health Cluster - Bliss Kaneshiro, MD Bliss E. Kaneshiro, MD, MPH - List of medical research articles ACOG speakers - Bliss Kaneshiro, MD - photo bio 10th Annual Ob/Gyn Resident Research Day slideshow, 3-9-2005 -- Bliss E. Kaneshiro bio - see slide 10 Univ. of Hawaii Ob/Gyn Dept. Bio - Bliss Kaneshiro, MD, Assistant Professor Doximity. 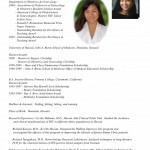 com - Bliss Kaneshiro, MD, background and clinical abortion research Vitals.com - Dr. Bliss E. Kaneshiro, MD - Listings at King St. and Hoohana St. abortion clinics and Punahou St. clinic ZocDoc.com - Bliss Emikanani Kaneshiro, MD - Listing at King St. Planned Parenthood BlueCross/BlueShield - Bliss E. Kaneshiro, MD - Listing at King St. and Hoohana St. Planned Parenthood abortion clinics eHealthInsurance.com - Bliss E. Kaneshiro, MD - Listing at Punahou St. clinic HealthGrades.com - Bliss E. Kaneshiro, MD - Listing at Beretania St. clinic Kapiolani Medical Center - Bliss E. K. Kaneshiro, MD - Beretania St. clinic listing Queens Medical Center - Bliss E. Kaneshiro, MD - Listing at Beretania St. clinic (search by last name) WebMD.com - Bliss E. Kaneshiro, MD - Listing at Beretania St. clinic Hawaii Health Partners Provider list - Bliss E. K. Kaneshiro, MD - Listing at Beretania St. clinic (see page 9) USNews.com - Dr. Bliss Emi Kanani Kaneshiro - education and background MeetHawaii.com - Bliss Kaneshiro, MD - background and bio Statement from Bliss Kaneshiro, MD, PRCH Ob/gyn and Family Planning Fellow - 2-9-2007 Facebook -- Kaneshiro Bliss MD - Office listing at 550 S. Beretania St. #610 in Honolulu, HI Fellowship in Family Planning - Subspecialty training in abortion at Univ. of Hawaii (See page 8.) 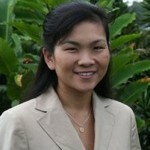 ClinicalConnection.com - "Effects of Oxytocin on Bleeding Outcomes During Dilation and Evacuation" - See site info for details - Bliss Kaneshiro, MD is primary contact NPI #1194811349 - Bliss E. Kaneshiro, MD USPlaces.com - Dr. Bliss Kanashiro - Listing at Hoohana St. Planned Parenthood abortion clinic 2011 Ob/Gyn Resident Research Day, University of Hawaii -- Bliss Kaneshiro, MD, and others conduct 1st-trimester abortion study. See page 21. 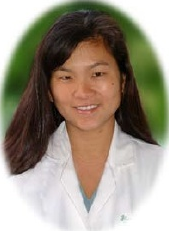 Bliss Kaneshiro, MD, listed as primary contact for abortion experiment at the University of Hawaii. See page 3. Statement from Bliss Kaneshiro, MD in favor of increased funding for family planning in Hawaii. Bliss Kaneshiro, MD is the principle investigator in a 2nd-trimester abortion bleeding experiment at the University of Hawaii. Slideshow with info on abortion subspecialty training at the University of Hawaii and other locations. See pages 8-11. Job recruitment flyer. Bliss Kaneshiro, MD, is supervisor for a 2nd-trimester abortion research job at the University of Hawaii. 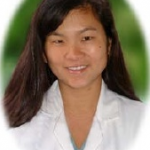 Bliss Kaneshiro, MD, helps conduct first-trimester abortion bleeding experiment. See page 21.